Have you an interest in or the responsibility for Health and Safety in the Care Sector? 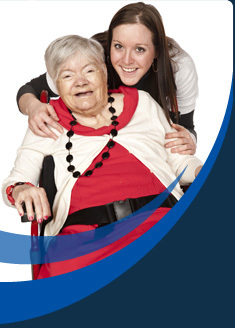 Membership is open to all in the social care and associated sectors. Those who are involved in this area of health and safety are most welcome to join us.